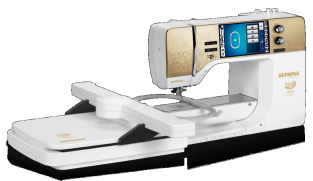 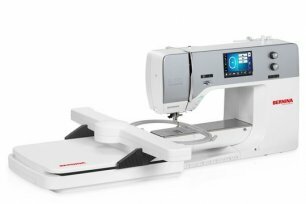 Click here for more information on the BERNINA 790. 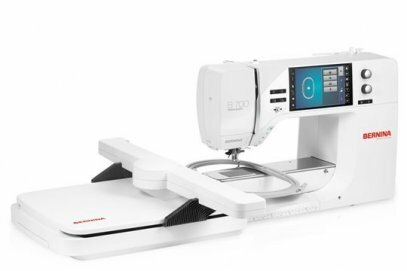 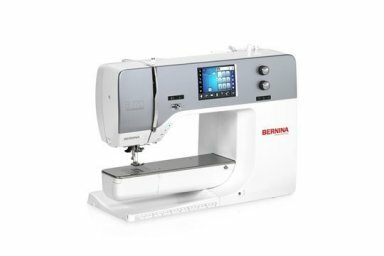 Click here for more information on the BERNINA 770. 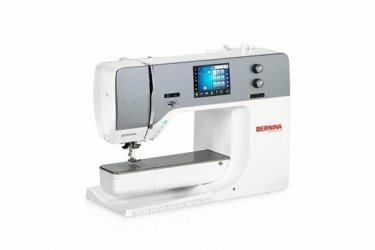 Click here for more information on the BERNINA 740. 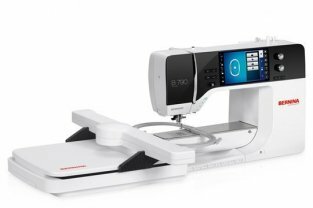 Click here for more information on the BERNINA 700.